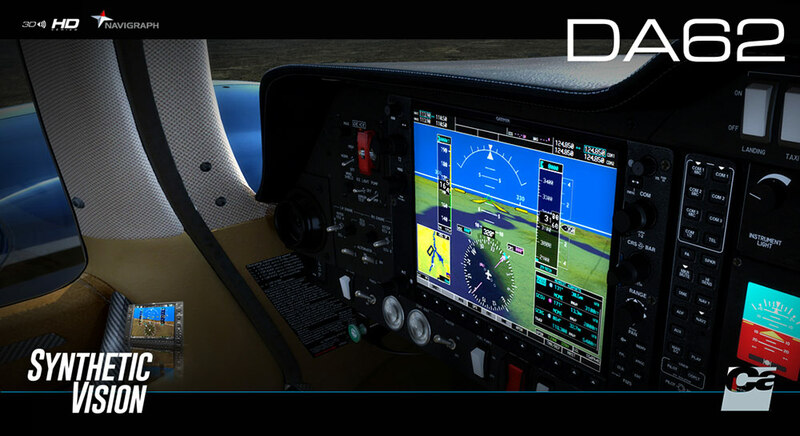 Product information "Carenado - DA62 G1000 (FSX/P3D)"
NOTE: This aircraft does not have a 2D panel. Only PFD and MFD has a 2D windows. Related links to "Carenado - DA62 G1000 (FSX/P3D)"